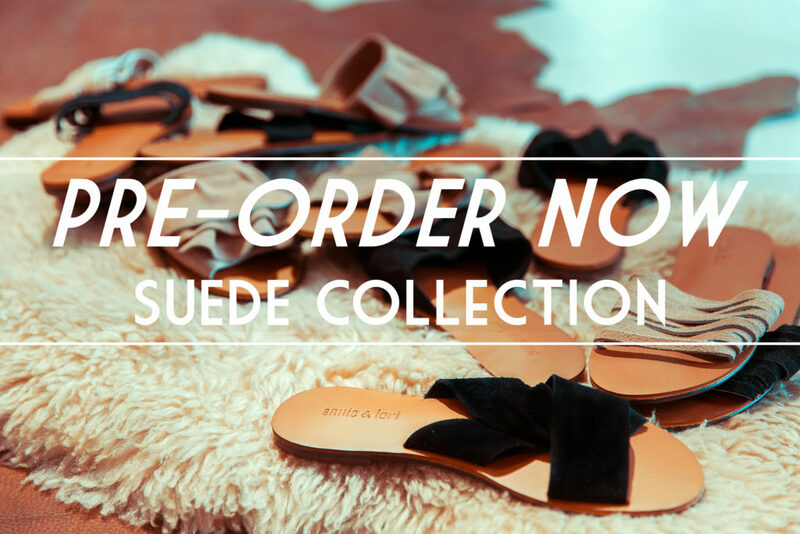 Our first-ever Suede collection is up for PRE-ORDER. With style and handmade quality, the sandals under the latest Suede collection make the perfect travel companion. Slip on these classics and discover the timelessness and comfort that each pair brings, no matter what’s on your itinerary. Be the first to own these exclusive pairs. Pre-order now or get in touch with us to find out more. Pre-Order ends on October 18.